60% of the world is using Android and 25% on iOS! Should a company spend separately for developing platform-specific apps? There are numerous types of Smartphones in the world and so are the Operating Systems. Why limit your target audience to a particular segment when you can aim for them all with Cross Platform Apps to be taken lightly. Hire a super expert team that knows whats and whys of Cross Platform App Development like Naxtre. The increased ROI in quickest payback time will give justify having Naxtre on board for Cross Platform App Development. 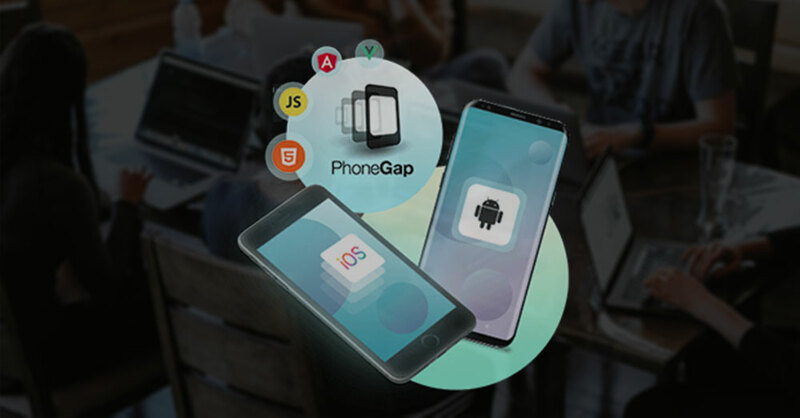 There is no denying the fact that Cross Platform App Development requires more money, time and a rich experienced team for App Development. Hire Naxtre for the same and you will realize that cross-platform development was the best decision you made. Naxtre facilitates the whole process providing easy access to plugins and modules. 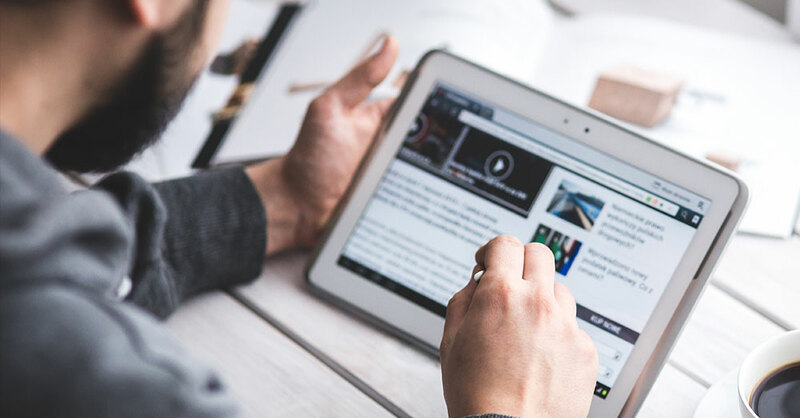 Business enterprises are looking for a solution that allows them to develop on additional platforms without spending much extra; Naxtre knows that! 5 ways how Naxtre adds value to Cross Platform App Development!